Traditional Chinese Medicine (TCM) is an Eastern approach to treat illnesses and dysfunction of the body. Whereas Physiotherapy is evidence based, TCM is more holistic. It's theory is based on regulating "Qi" or energy flow of our body to promote healing. When our body is injured it can cause excessive or depleted flow of Qi in certain areas. 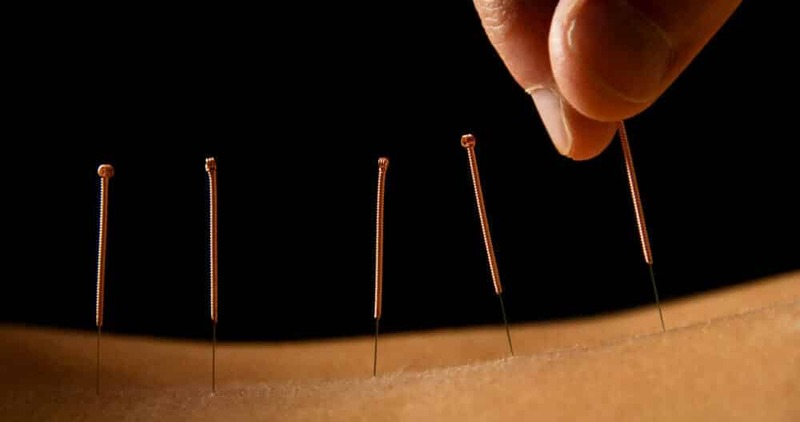 Therefore the acupuncturist treats conditions by returning the flow of Qi back into balance. Treatment methods includes acupuncture, cupping and moxabustion. Acupuncture is a key component in Traditional Chinese Medicine. 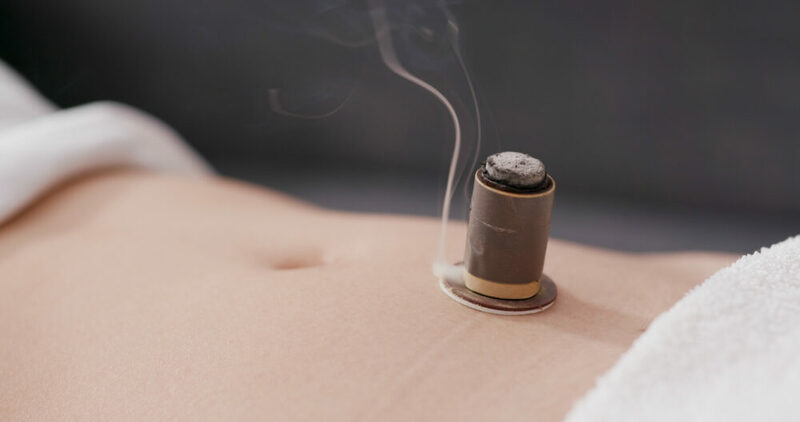 It aims to regulate your "QI" or energy flow by inserting thin needles to specific points on your body.